This is one of those posts that has a little bit of everything in it! More on the 60 Minutes report a bit later in the post. 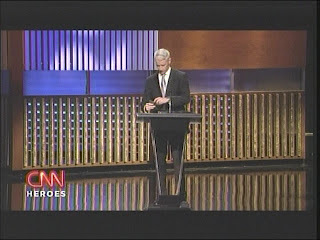 The picture for the puzzle this week comes from a screen cap that I grabbed from a AC360 program earlier this month. The 360 in :60 clip is really short this week. I only have Friday’s episode- and who filled in for Anderson? Miles O’Brien. Thanks to Jaanza for giving us the head up on this! And now…. 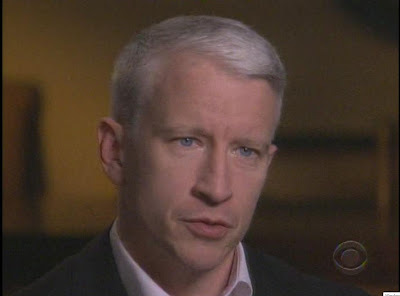 onto 60 Minutes… Anderson’s latest report aired tonight. It was easy for me to get excited about this one simply because of the subject… I’m a fan of the Baltimore native Michael Phelps. Click on a screen cap to see a larger version. 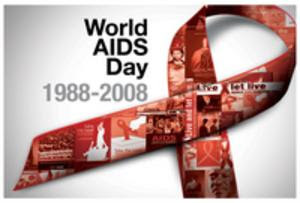 December 1, 2008 is the 20th anniversary of World Aids Day. 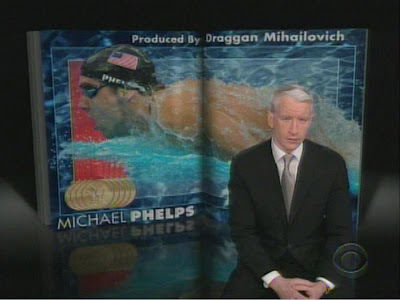 Don't forget to watch a shirtless Anderson interview Michael Phelps tonight. 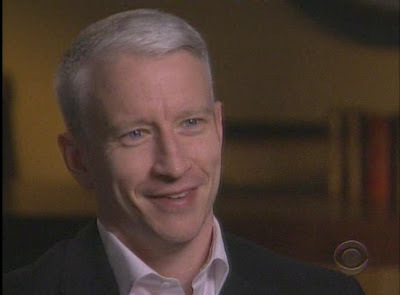 From CBS' website here is Anderson talking about the interview he did with Michael. And I thought I'd post an Olympic related Nth entitled Taking Mascots to the Nth Degree. Tonight taking mascots to the Nth Degree. So ready or not, watching or not, the Olympics are here. Time for us all to fall in love with and buy lots of products emblazoned with the new adorably cuddly Olympic mascots. Are you ready to meet them? Here they are, Phevos and Athena. According to Olympic organizers, this distorted duo are, despite those tabloid rumors, brother and sister quote, "full of vitality and creativity, perhaps mischievous and hence lovable." Bob Costas on the other hand called them a genetic experiment gone horribly, ghastly wrong. Sure it is easy to mock the mascots but when you peek at the mall of mascots that have before them, they aren't so bad. Remember the "what is it?" What was that all about? There have been plenty of mascots who have made us scratch our heads over the years through summers and winters. We're still trying to figure out what this one was all about. In response to criticism, Greek Olympic organizers say, come on. Actually, they're Greek so they say, Eh la (ph), give these mischievous and hence lovable mascots a chance. We say, Phevos and Athena, chin up, you may not have chins, but we love you anyway. Hi everyone. I hope you have had a good week. I know it has seemed like a long week between it being Anderless and with what is happening in India this is one week I am glad to see come to an end. 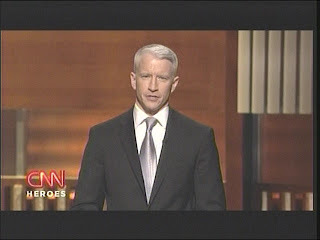 Even though Anderson was not on live with us this week, he did grace our screens on Thursday with the airing of the 2nd CNN Heroes. I clipped the opening of the show. 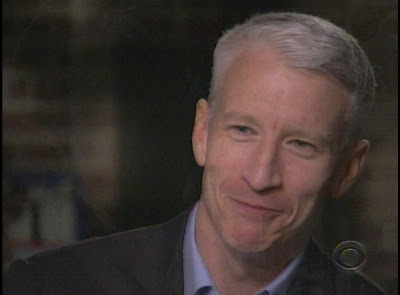 Anderson had a cute moment…..very award show host like. I grabbed a few screen caps of Anderson throughout the night’s festivities. Hope they hold you over until 60 Minutes on Sunday. 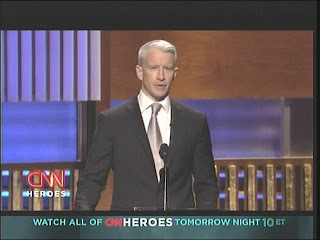 For more on the CNN Heroes program you can check out my ATC post from Thursday. 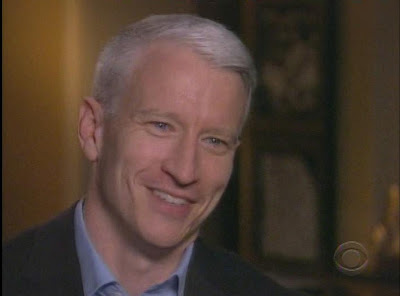 Anderson will be making two appearances on Live with Regis and Kelly. Anderson will be on Thursday, December 11th & Friday, December 12th. 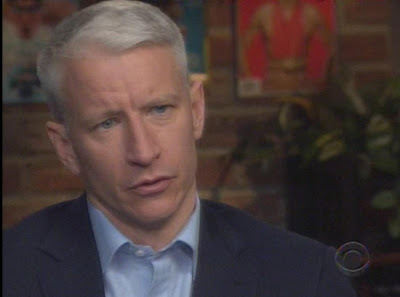 According to interbridge, it looks like Anderson will be a guest on the Thursday (most likely promoting Planet in Peril: Battle Lines which airs that night) and co-hosting on Friday which will make it quite interesting. 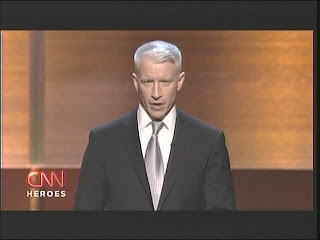 Sapphire will be covering the CNN Heroes Special in her ATA post tomorrow. She will post some AC caps from the special and possibly some clips too. If you just can't wait to read all about it check out her current post on ATC. Black Friday.....my favorite day of the year! 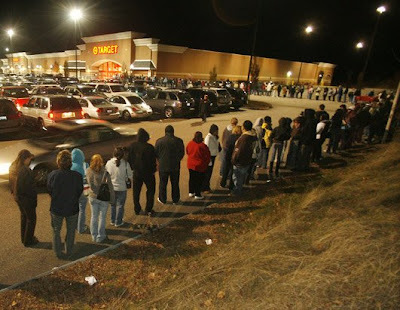 For those of you in other countries that aren't familiar with the term 'black Friday' it's not as gruesome as it sounds. Retailers used to count on the sales on the Friday after Thanksgiving to push them into the black (profitable for the year...as opposed to in the red). The tradition in our family is to eat our Thanksgiving feast on Thursday afternoon, clear off the table and spread out the newspaper ads. Then we plan our strategy for the day....which stores we go to first, etc. If there are several good door busters we assign our husbands to cover stores we can't get to. The most astounding part is getting to the store at 3AM only to be the 200th person in line. I know this Olympic shopping even isn't for everyone, but for a shopaholic today is nirvana. We even have a close family friend flying in on Thanksgiving night from Banff (Canada) just to join us for our wacko Black Friday tradition. 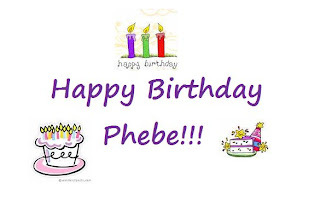 We'd like to wish Phebe a very Happy Birthday!! P.S. Don't drink too many Anderblue Martinis! The ATA team would like to wish everyone a very Happy Thanksgiving. Erica Hill anchored Wednesday's 2 hour edition of AC360. True Breaking News dominated the program, as it did for much of the day. Barbara Starr (CNN Pentagon correspondent), Paul Cruickshank (NYU Law & Security), John McLaughlin (former director CIA), Ken Robinson (security analyst), Ed Henry, David Gergen, Kelli Arena (CNN justice correspondent), Zain Verjee (CNN State Department correspondent), and Andrew Stevens (on the scene at the Taj Hotel) all provided perspective on the terrorist attack. Erica also talked by phone with several eyewitnesses and a CNN employee (ad sales) who was staying at the hotel. Gary Tuchman did the 360 Bulletin.... I'm assuming from Atlanta judging by the newsroom shot in the background. I cannot say enough about the excellent job CNN did covering this Break News story all day on Wednesday. Also Erica Hill did a terrific job of holding down the fort while Anderson was on vacation. She more than proved that she is up to the task of substitute anchor. Wow, ATA's birthday really snuck up on me this year. Another year full of fun, new friends and changes. I am in a state of constant amazement at how we've grown and how we've evolved. I also greet each anniversary with a little sadness knowing that the party won't go on forever. But for now we will raise our Anderblue martini glasses high into the air and drink to the beginning of our 4th year. And as a special birthday present (humor me) we finally have pictures of Mr. Cooper sans clothing. Try not to drool on your computer and enjoy. 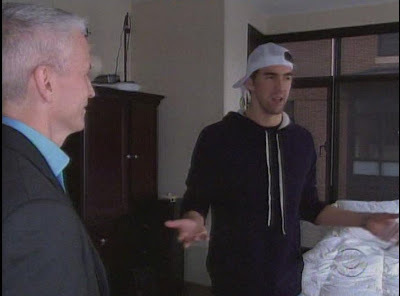 Anderson's interview with Michael Phelps will air on Sunday night on 60 Minutes. To see additional portions of AC's report visit the CBS site. And it seems a bit anticlimactic....but onto Tuesday's AC360. Soledad O'Brien was again in the anchor chair for Tuesday's AC360. I always enjoy the program with Soledad at the helm, but with turkey day fast approaching, and a house full of company, I'm going to do a quick rundown of the night. I will warn you that the next few nights will be much the same. 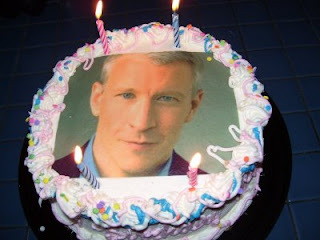 Anderson Cooper isn't the only one who deserves some time off! • Ed Henry reported on the Obama transition events of the day. • Ali Velshi talked Bailout again. The numbers are beyond comprehension. • Raw Politics was a discussion with David Gergen, Candy Crowley and Velshi. • Tom Foreman did a 'Keeping Them Honest' segment on what programs PE Obama will axe. • Randi Kaye subbed for Erica Hill doing the 360 Bulletin. • Joe Johns did a second 'Keeping Them Honest' on farm subsidies. • Jeff Toobin was in the NY studio to discuss the 'My Space' suicide case. • Cheesy Obama plate commercial runs again. Please don't anyone buy one! • Erica Hill did a report on Obama Mania and how it impacts the Inauguration. So there you have it, 360 in shorthand. 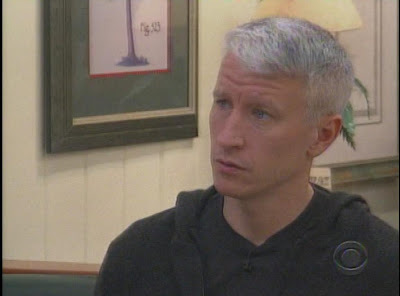 I'm sure most of you are so stunned by the shirtless Anderson Cooper pics that you didn't even remember that there was an AC360 on Tuesday! A few quick notes before I head off to bake my orange cranberry bread for Thanksgiving dinner. • CNN will air Extreme Challenges: President Obama at 6:00pm (ET) on Thursday and again at 5 PM (ET) on Saturday. I think this is either a repeat or a repackaging of a previous special. 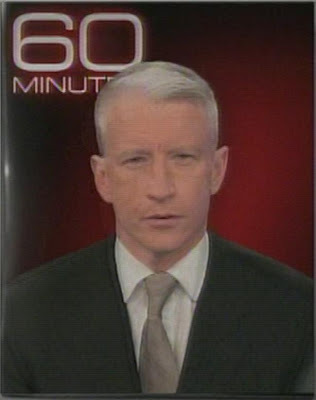 It is described as 'Anderson Cooper delves into the challenges Obama faces once he becomes President'. 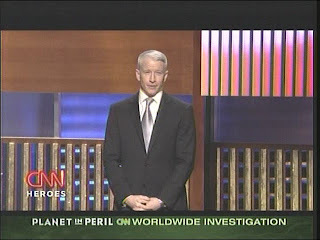 • CNN Heroes will air on Thanksgiving night, then again on Friday at 10 PM (ET) and Saturday and Sunday at 8 PM (ET). • If you loved the AC tee shirt he was wearing in the pictures on Cyn's post yesterday here is the link to purchase them. ♥ On a personal note, I would like to wish our old friend PurpleTie a very Happy Birthday today. Those of you long time readers will remember PT was our first team member. She's gone on to bigger and better things and we wish her all the best on her special day.